Fried rice is an easy-to-cook dish that is typically made with leftovers. There are countless variations of this dish, from traditional recipes to homemade creations. 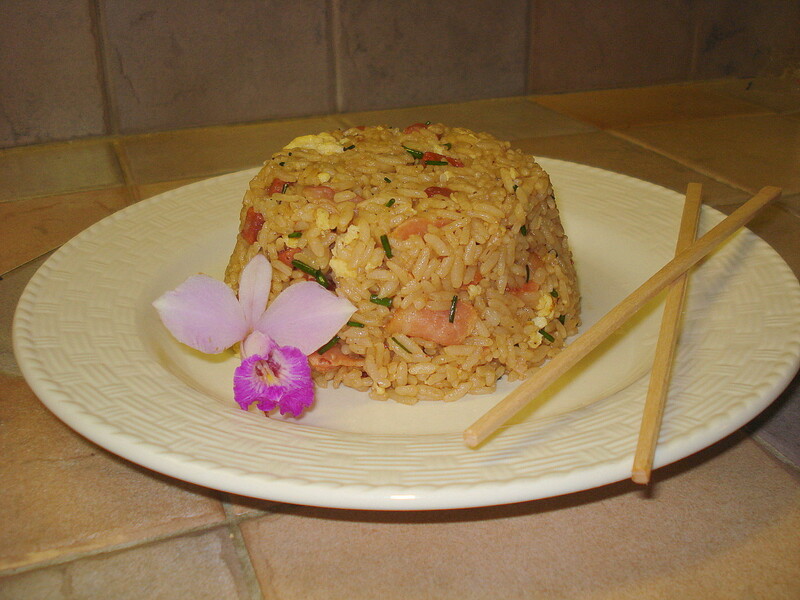 Fried rice is a popular street food in most Asian countries. Today, I found four leftovers inside my refrigerator. 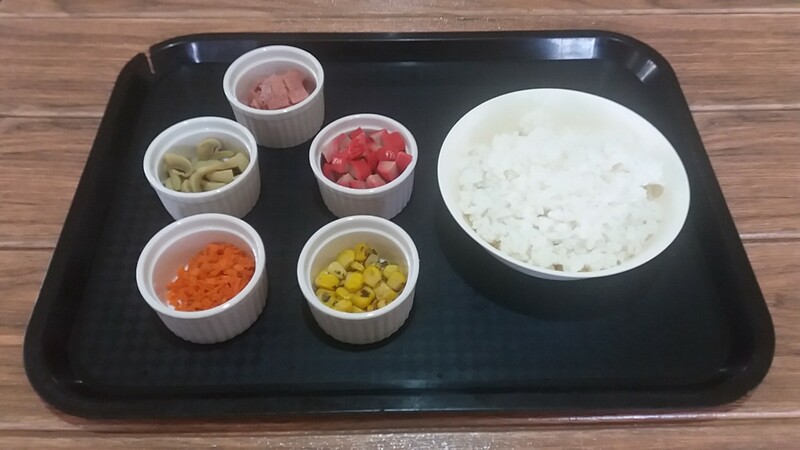 They were steamed rice, sauteed corn kernels, carrots, and frozen cooked mushrooms (the carrots and mushrooms were left over from a previous meal). So I came up with the idea of making fried rice using these leftovers—plus a few pieces of my favorite breakfast meats. 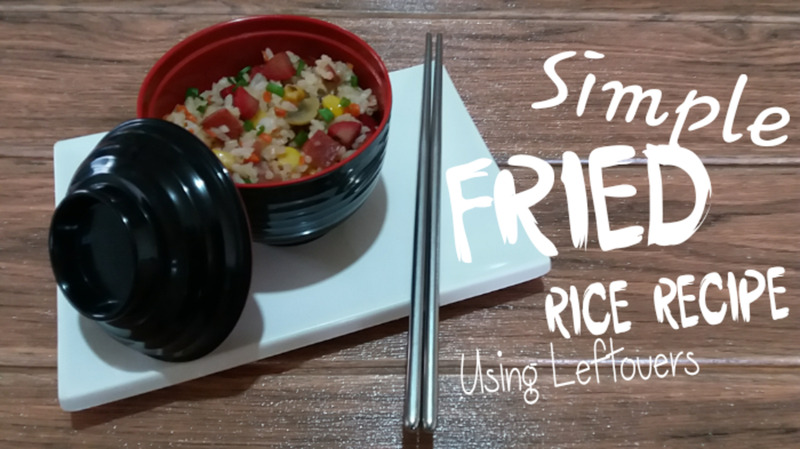 And now I'd like to share my affordable and delicious recipe for fried rice with leftovers. Enjoy! Heat three tablespoons of oil in a pan. 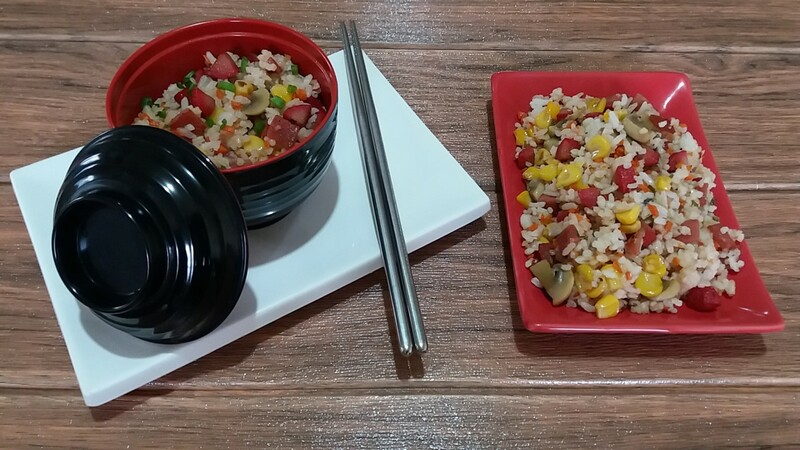 Stir fry hot dog and ham. Add carrots and mushrooms. Cook for about 2 minutes. Mix in corn kernels and rice. Season the fried rice with salt and pepper. 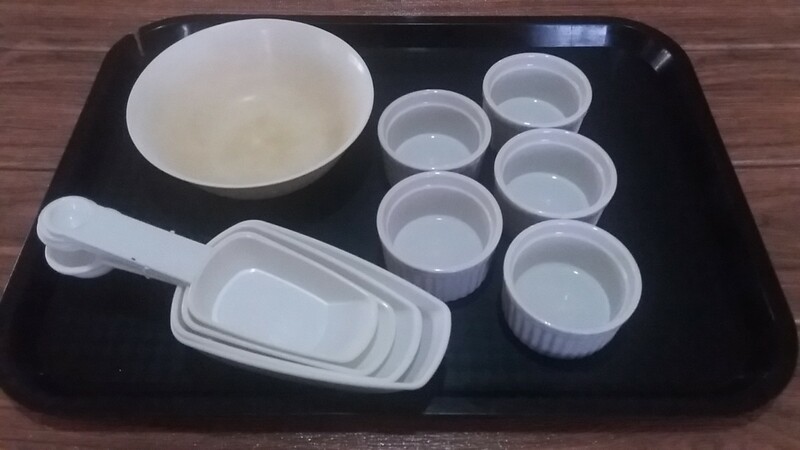 Continue cooking until the rice is heated through. 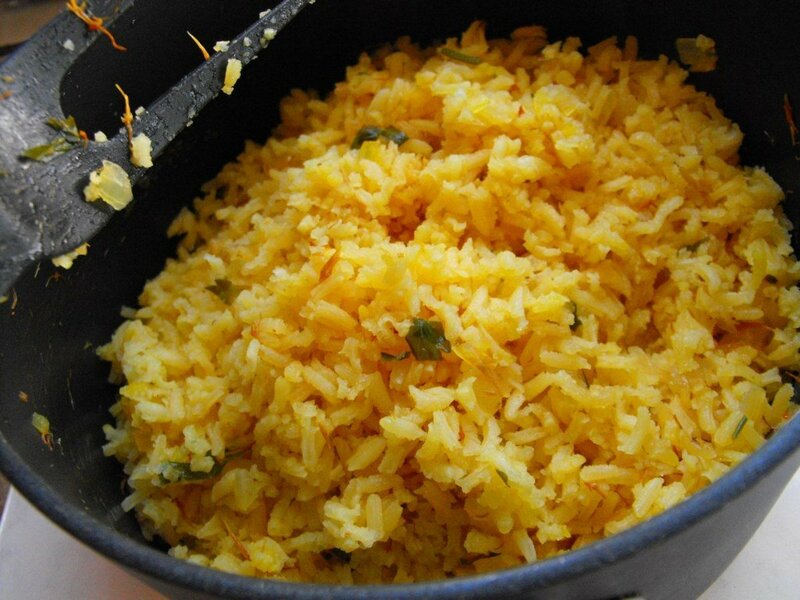 Use leftover or a day-old fluffy rice. Leftover rice is easier to handle. Break up clumps of rice using your hands. This helps the rice cook evenly. Rinse the rice to remove some of its starch. This prevents the rice to become overly clumpy. 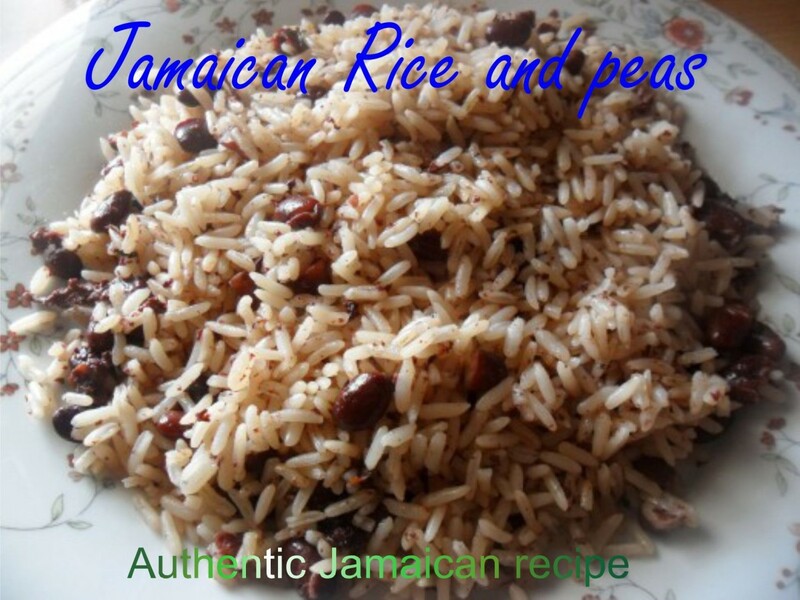 Spread cooked rice in a pan or a baking sheet to let the moisture comes out. 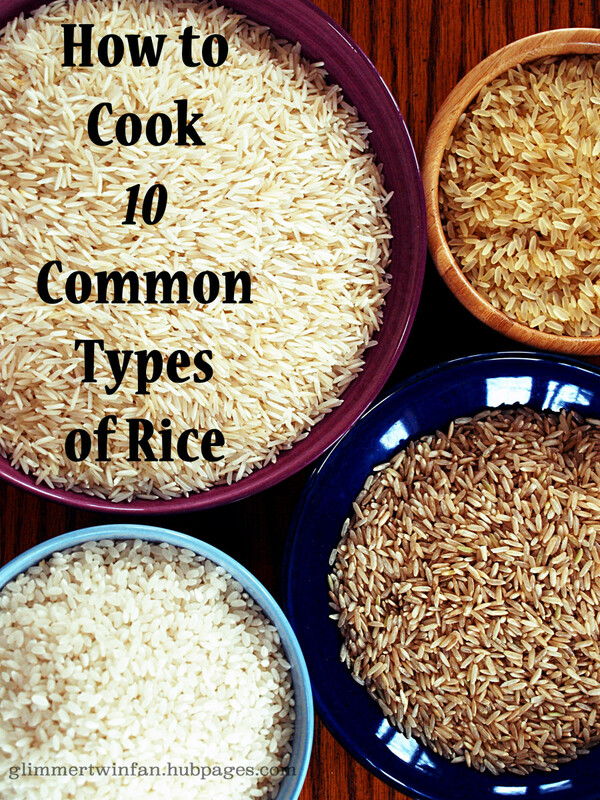 Allow the cooked rice to rest for at least 1 hour before using it for fried rice. 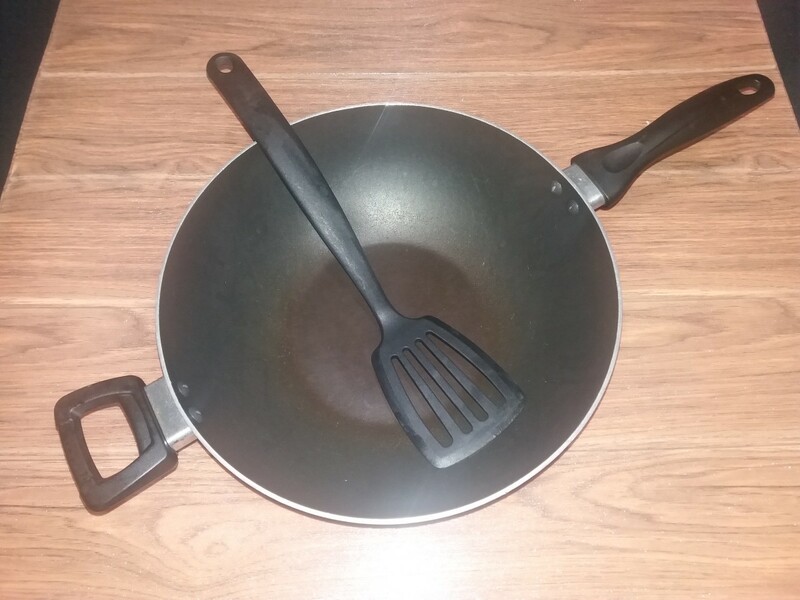 Add your favorite seasoning mix to give an extra flavor to your fried rice. 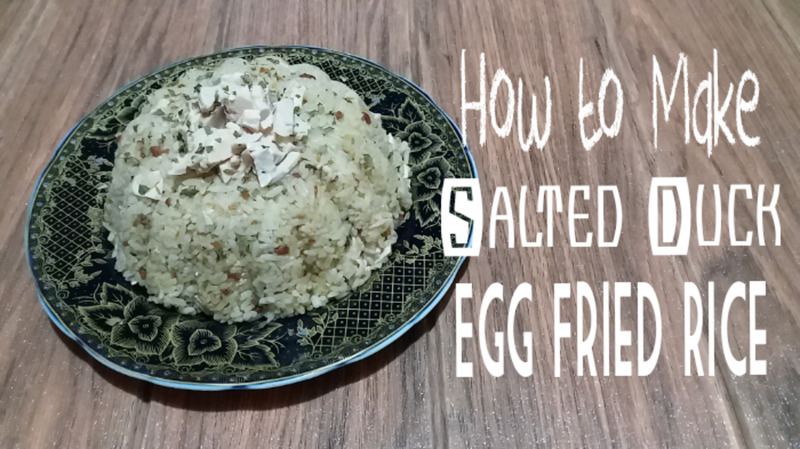 Toss in some scrambled egg to make it like Yangchow fried rice. Sprinkle chopped scallions on top for additional aroma, taste, and texture. Try my recipe for sauteed corn kernels. You're always welcome. Thanks for dropping by! Cheers! That's nice then. It will definitely help you cool down foods. At least you can decrease the chances of spoilage of your food items. I have an old spare refrigerator in the garage, which I sometimes switch on and use to chill food that I've cooked so that it gets cool enough to put in the freezer. We also use ice cubes in the kitchen! One of the fastest ways to cool down foods. We're also using a blast chiller where we keep food items to cool down immediately. It's like an ordinary freezer. Thanks for the information. I once took advice from a friend who worked in the catering industry. I was so neurotic about keeping one dish cool that I placed it over a dish of ice cubes! You are right. Food poisioning is applicable to any leftovers. So you need to immediately store it inside your refrigerator if you intend to use it again for your next meal. It's a different story if these are leftovers after a gathering. Better to throw everything since foods are available at the table for a longer period of time. Our practice as a chef, we reheat cooked foods after 2 hours then throw it for the next 2 hours. This is applicable during service hours in any food establishments. This ticks a lot of boxes for me. 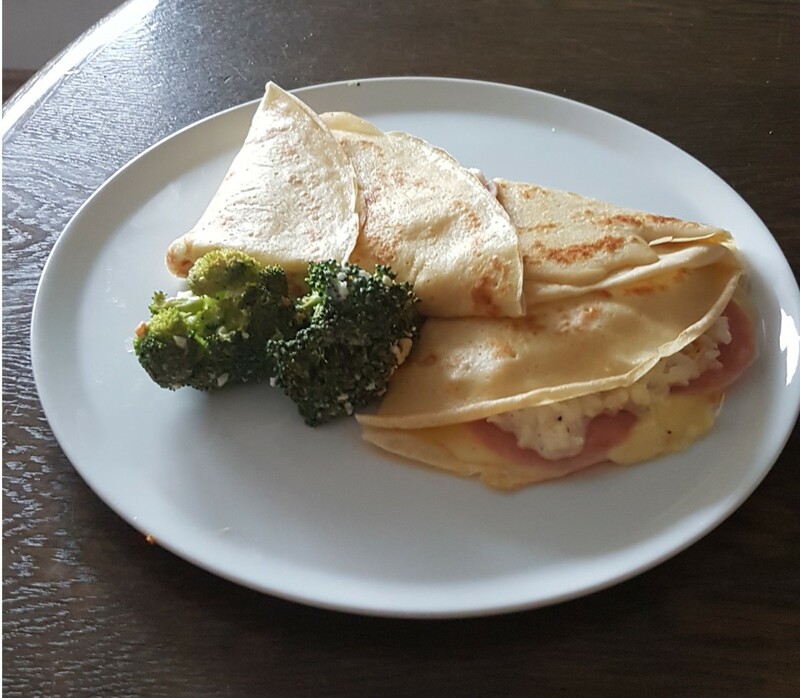 It's quick, easy and doesn't use unusual ingredients. The only hesitation I have is that a friend of mine who was in catering once told me that you have to be careful about re-using rice because of the risk of food poisoning. You can also use freshly cooked rice, but you only need to let it air dry. It will result to a similar texture of an old rice. This is an assumption that the rice is cooked perfectly because too soft steamed rice won't really work. Thanks for dropping by! 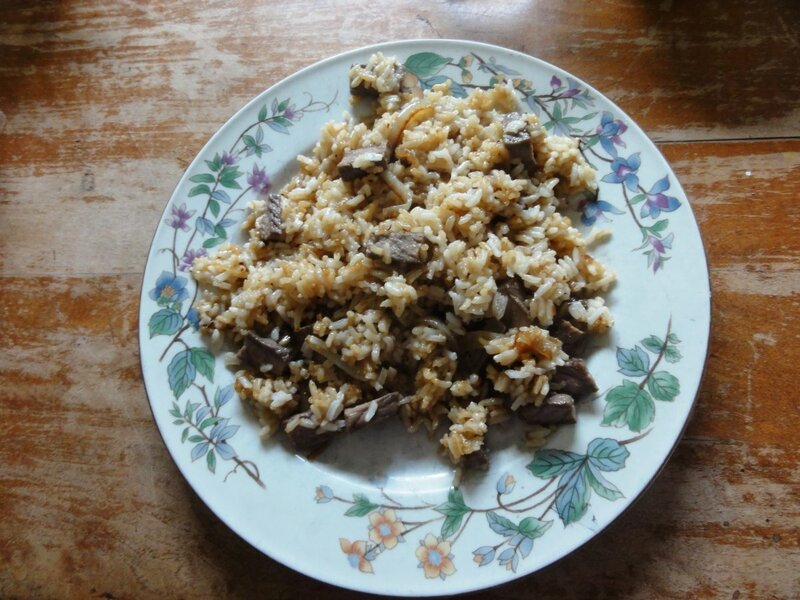 I tried making fried rice years ago. It didn't go well. The end result was a soft texture. Basically just boiled rice with Oriental flavours. I was told weeks later the secret is to use day-old rice. Maybe I'll give it another go with this recipe. I think it's a good idea to flavor your fried rice with oil. It will give a wonderful aroma too. Thanks for dropping by! 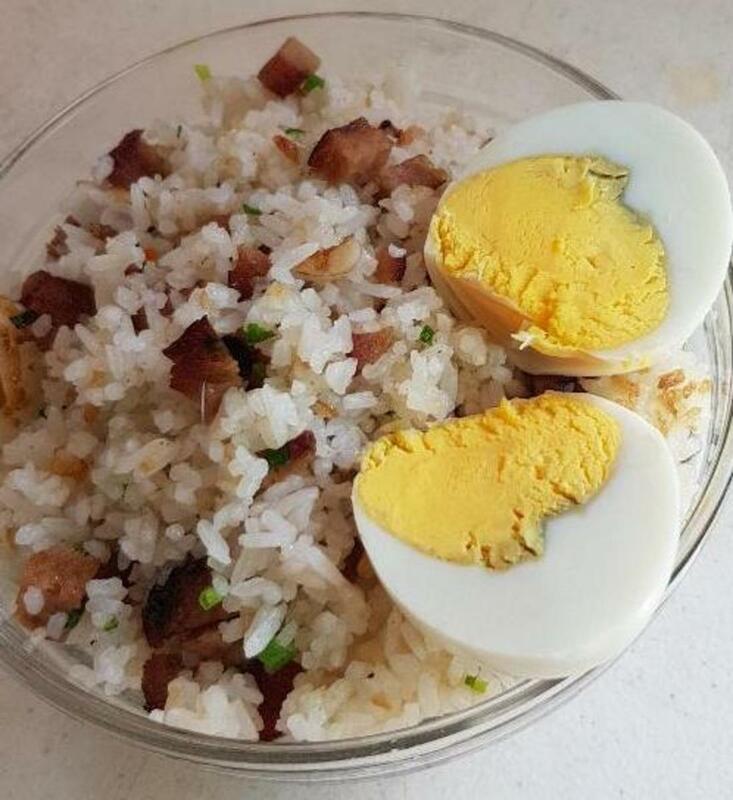 Hi Dredcuan, thanks for a fried rice recipe. However, I enjoy flavoring it with fresh coconut oil. I just add it to the cooking for 2 to 3 minutes for the water in the oil to drain off. If you add the coconut oil and cook for more than 5 minutes you lost all flavor. Many thanks. Yes, just add aything you want. There is no right and wrong when cooking dishes. As long as you can come up with an extraordinary taste, everything will be fine. Yes, you can whatever you want and how much you want. I truly love this recipe because it costed me almost nothing.